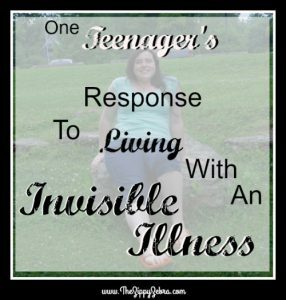 Due to the fact that not everyone is ready to openly discuss pregnancy loss I posted my 23 year journey of 3 beautiful babies and 7 angel babies on my page tab at the top. It is very open and honest and may be too difficult for some to read. 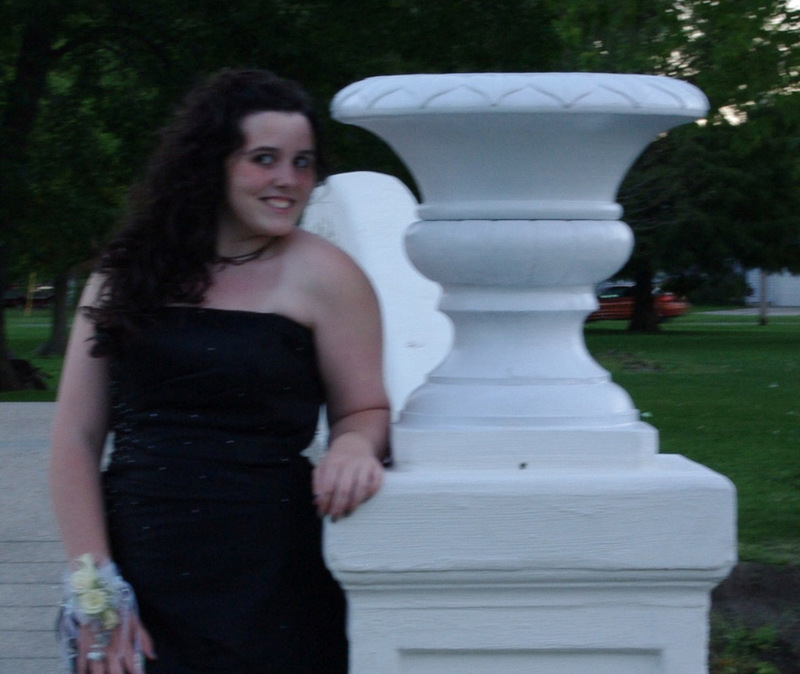 However, I did want to provide the link and here it is. Please only read if you are emotionally ready to here someone else’s journey into heart break . I didn’t pull any punches and threw it all out there. So many miscarriage stories I see seem to be incomplete and I don’t want to rewrite mine so here it is and I hope it will help someone. 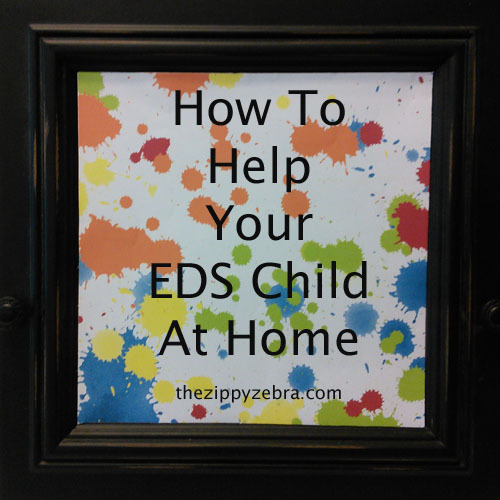 Today we will discuss tools and adaptations aka “spoonsavers” your child may want to use outside the classroom. 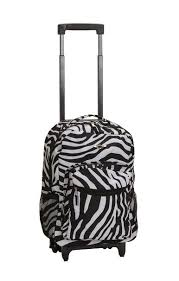 A rolling backpack and a pass to take it from class to class. It is recommended to make sure the handle releases properly without a struggle, can be set at a height comfortable for your child, and that the wheels move well and are secure. (All problems we have experienced). Some handles are a t-shape and seem to be harder for some children to grasp. There are many styles available and can be found at about any larger retail store. (I just thought the zebra print was fun for an example). Having the wheeled backpack eases quite a bit of strain on your child’s shoulders, back, and wrists, saving their spoons for other activities. 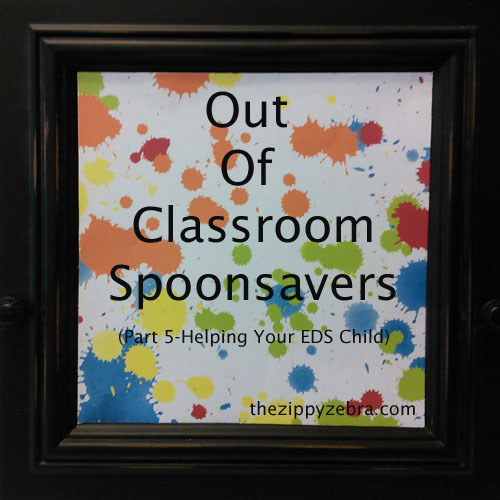 This post is designed to share some of the in classroom “spoonsavers” you can use to make each school day a little less painful. 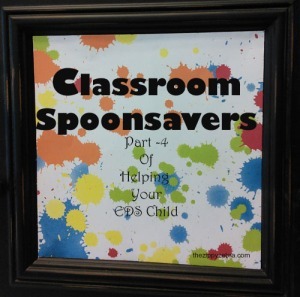 You can find writing “spoonsavers” here and out of classroom spoonsavers here. 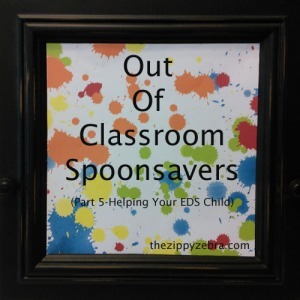 Not every child will need these classroom spoonsavers (adaptations). Please pick and choose what is best for your child. If you and your child can suggest any ideas that are not listed, please do so in the comments section of this post. 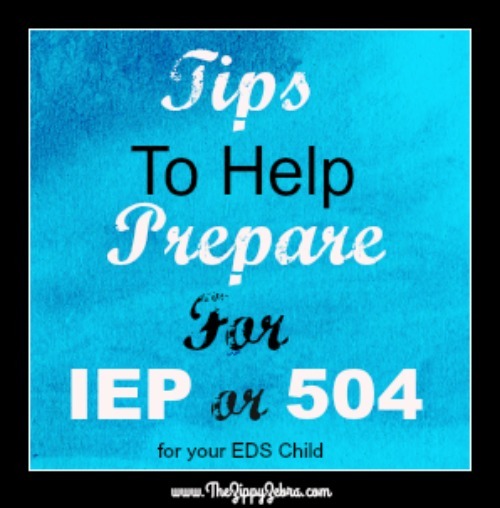 How do you prepare for an IEP or 504? 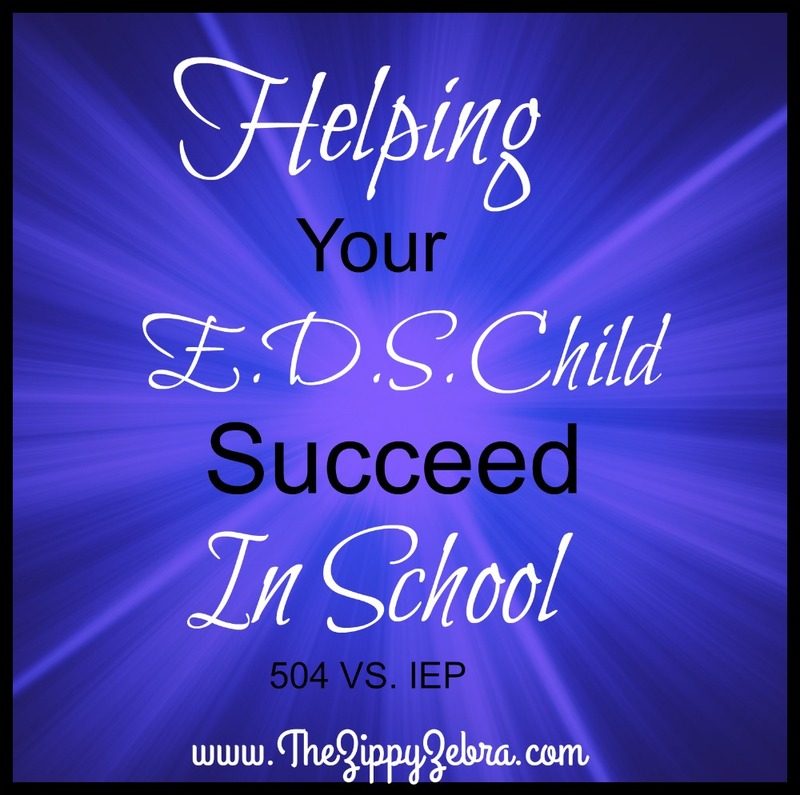 You are your child biggest advocate and you need to approach your school prepared. Some schools, like ours, are great and will work with you. Some schools, well…let’s just say they may be a bit more challenging. This is where being prepared comes in. If you are just learning about your child’s challenges just imagine how overwhelmed and lost the school staff may feel. So…. 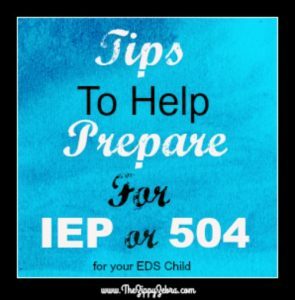 get organized, get educated and get prepared! 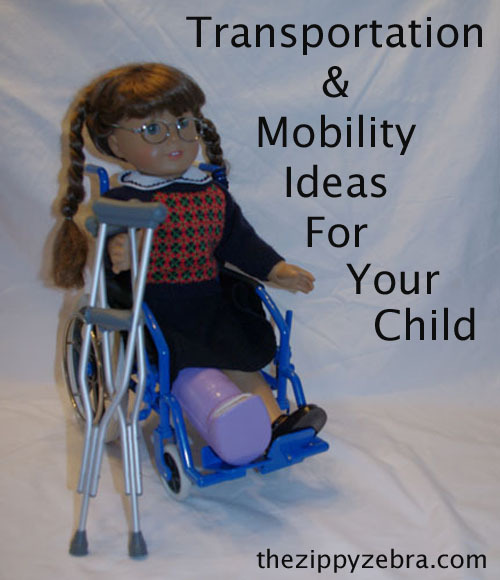 First of all, this series is to help all parents with a physically challenged child. 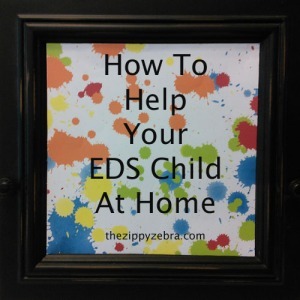 EDS is simply the challenge we are the most familiar with and I try not to offer advice I know nothing about… I will leave that to guest posts and reference groups. 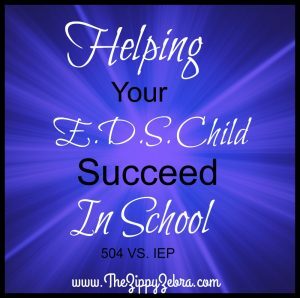 In this series, we want to share things you can do at home and school to help your child succeed.